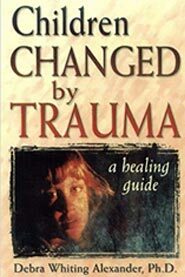 We hope this information will help you understand more about child trauma. 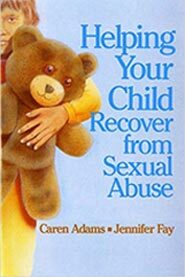 We also hope it will help you understand the system we use to respond to a report of abuse and trauma. Please call us at the CAC (225-343-1984) if you have questions. 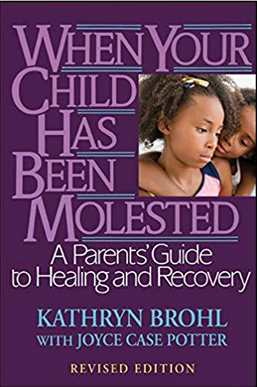 Reports of suspected child abuse or neglect should be made to Department of Children and Family Services, contact 1-855-4LA-KIDS (1-855-452-5437) toll-free, 24 hours a day, 365 days a year. Reports can also be made to your local police department/sheriff’s office in your parish. 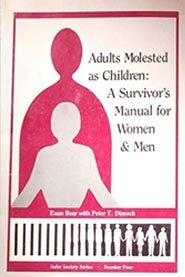 BY: Bear, E. Dimock, P.T. 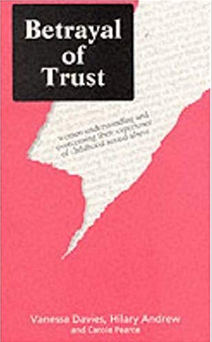 (1989) Orwell, VT: Safer Society Press. 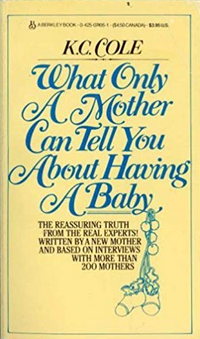 BY: Brohl, K., & Potter, J. C. (1988) Lexington, MA: Lexington Books. BY: Coblentz, J. 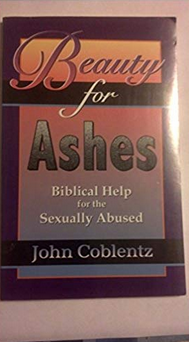 (1999) Harrisonburg, VA: Christian Light Publications, Inc.
BY: Davies, V., Andrew, H., & Pearce, C. (1995) Bath: Ashgrove. 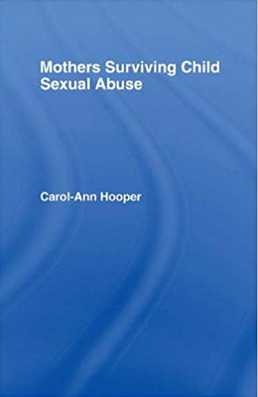 BY: Hooper, C. (1992) NY, NY: Routledge. 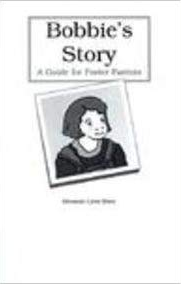 Bobbie's story: A guide for foster parents. 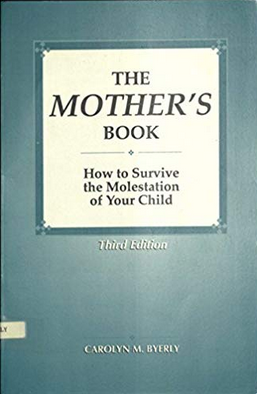 BY: Mars, B. L. (1999) Washington, DC: CWLA Press. 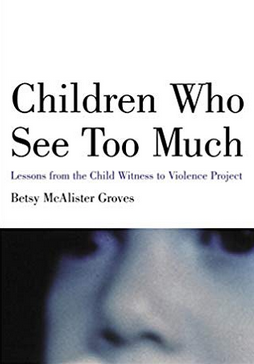 BY: Schaefer, K. (1993) Washington, DC: Child Welfare League of America. 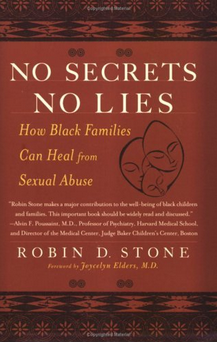 BY: Stone, R. D. (2004) NY, NY: Harlem Moon, an imprint of Broadway Books. There are more wys to help than one! Leanr more about all the ways you can give back.
" “FIND OUT MORE” "